The Kokatat Men's SuperNova Paddling Suit offers a semi-dry suit with comfort and safety whether you're sea kayaking or whitewater rafting. 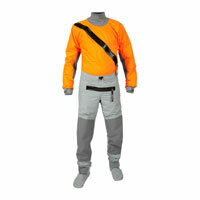 The Hydrus 2.5 SuperNova semi-dry suits from Kokatat offer great features at a very affordable price. 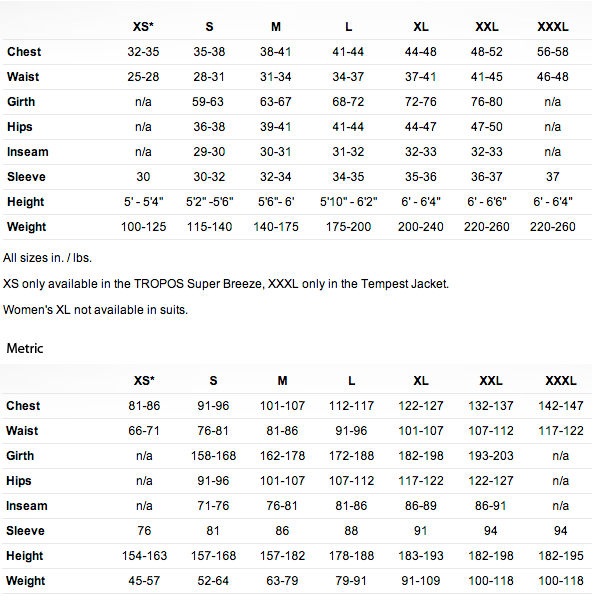 While not considered a true "dry suit" the Kokatat Men's SuperNova Paddling Suit is perfect for those who are not planning on being fully submerged for long periods of time in rough conditions.